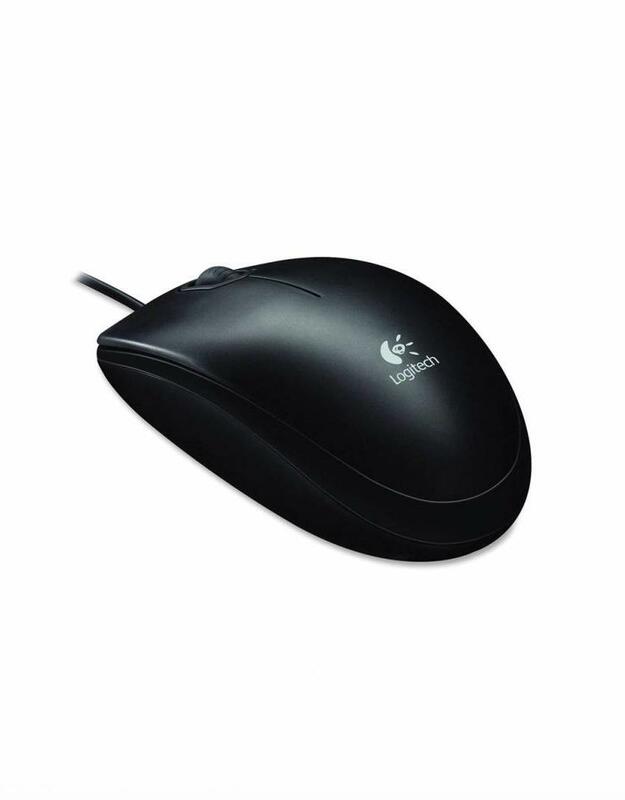 The Logitech B100 Optical USB Mouse is a portable, USB wired mouse with an optical sensor to ensure smooth, accurate cursor control. 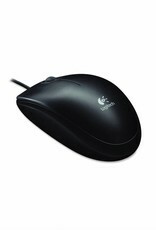 It is compatible with PC, Mac and Linux platforms. 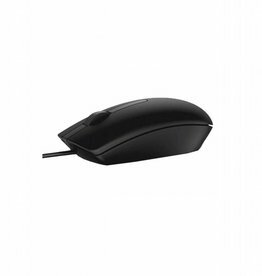 This mouse offers comfortable use for both left and right handed users and a convenient 5' 9" cord. 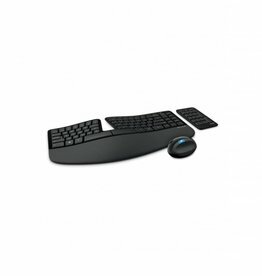 It also features a handy scrolling wheel for easily navigating documents and websites. 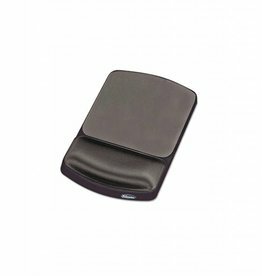 With Plug-and-Play functionality, you can plug it into an available USB port on your computer and you're ready to go.